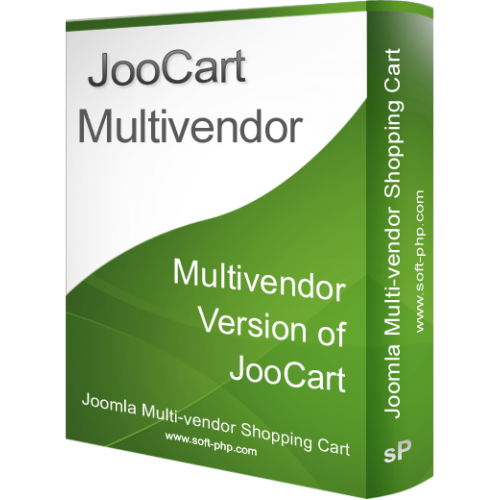 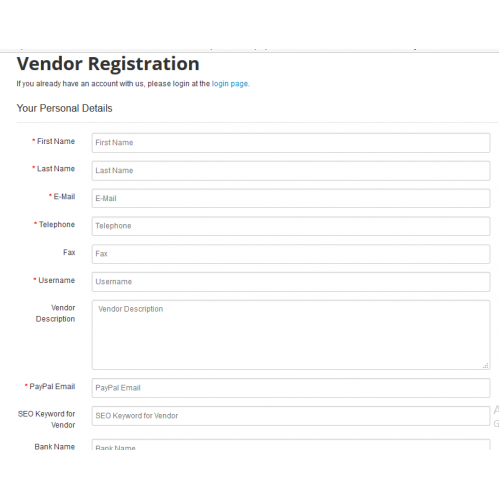 JooCart Multivendor is the multi-vendor extension of JooCart or jCart. 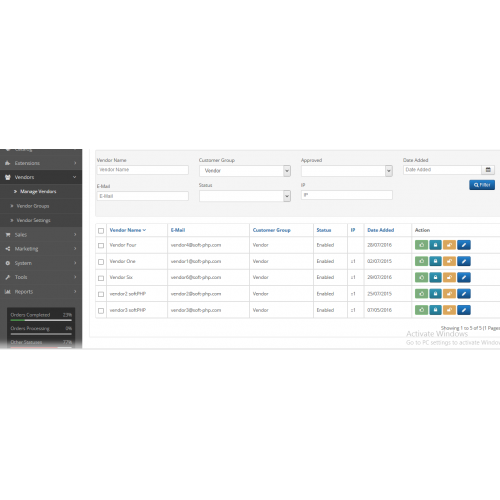 Frequent Upgrades and Good Support. 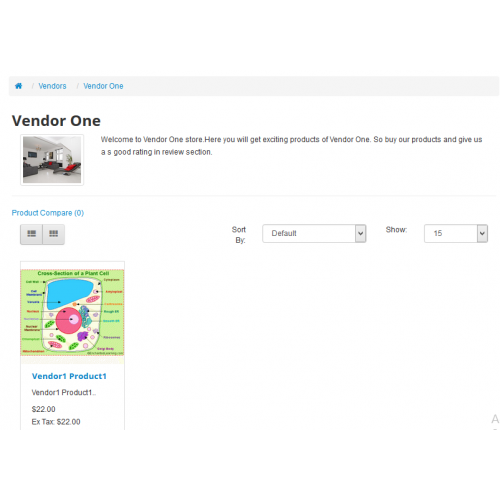 Works with existing and new extensions(shipping,payments,modules,order total,product feeds) of opencart. 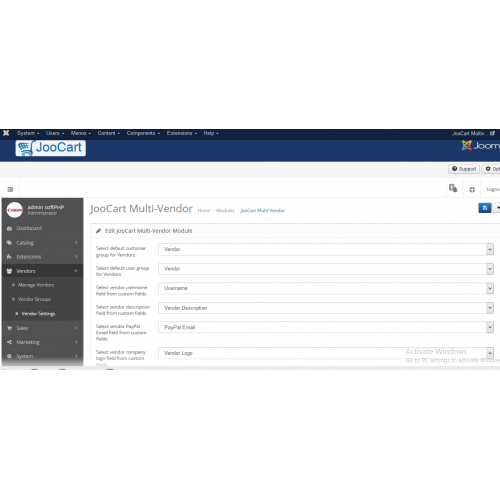 Easy installer using joomla Extensions menu(No need ftp to upload files for fresh installation).No need any third party files. Works with most of the joomla templates. 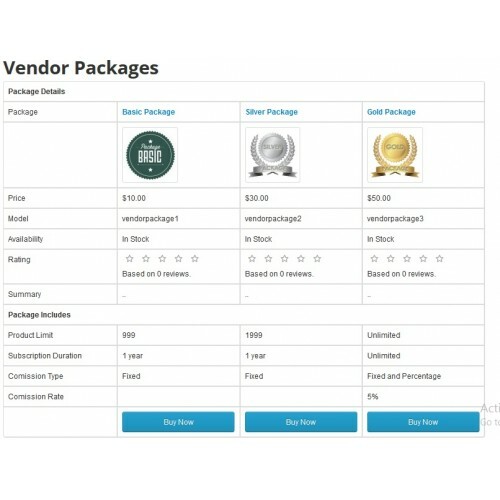 Cart page integrating with reward points and coupons etc. 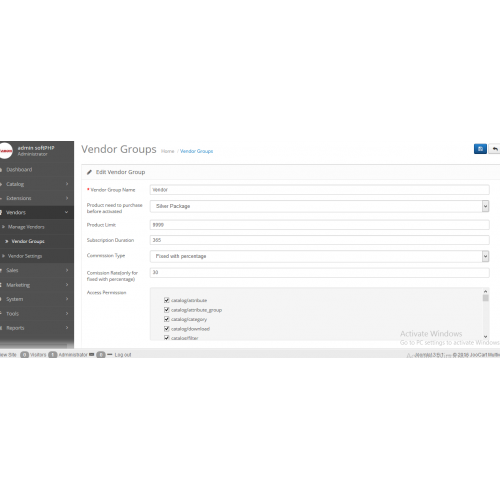 Added the ability to ban customers by IP. 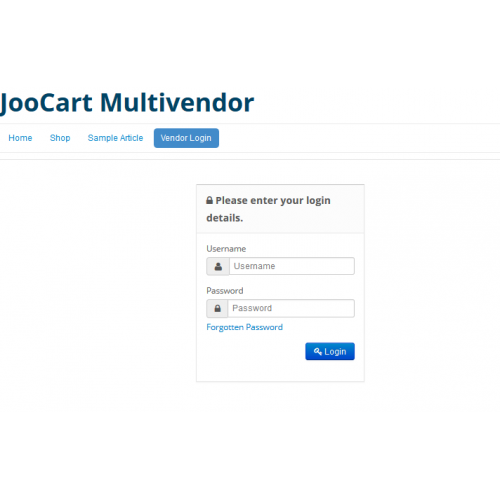 JooCart - A Joomla responsive shopping cart which includes OpenCart features JooCart is a Jo..
JooTicket- A Joomla! component for osTicket JooTicket is an online Joomla Support Ticket Sys..
OpenCart Integration with Facebook - A Facebook Store It integrates OpenCart or JooCart or W.. 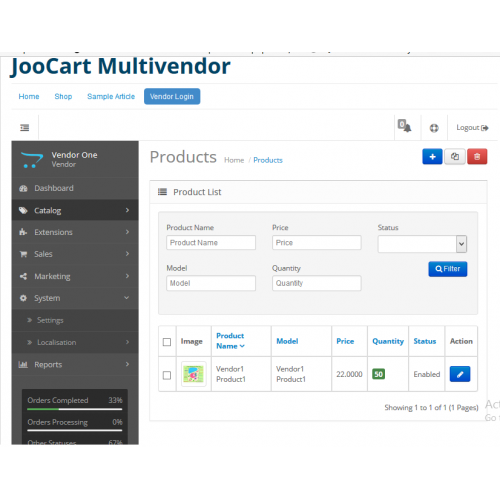 Installation service for JooCart, jCart, jCommerce, WooCart, JooTicket, spTicket, Facebook Sh..